While BOTOX and fillers can achieve visually similar results, they don't have the same process. 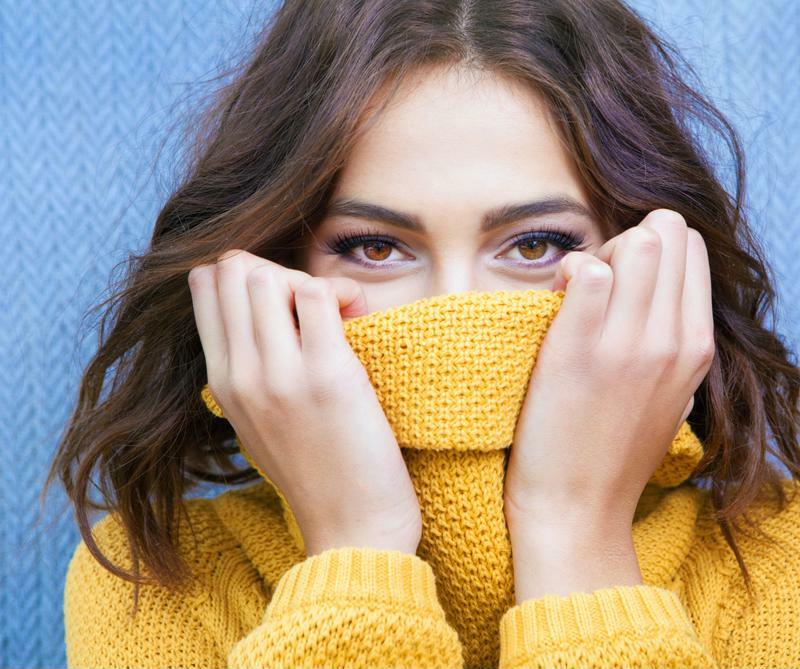 "Products like Juvederm or Restylane can be used to fill lips, and fill in creases around the face," Dr. Stafford Broumand of 740 Park Avenue Plastic Surgery in New York City told InStyle magazine. BOTOX, on the other hand, causes muscles to contract and eventually smooth out. There are several off-label uses for BOTOX that can still be safe if administered properly. Some include headaches, excessive sweating and even incontinence, as NYC board-certified plastic surgeon Z. Paul Lorenc explained to Refinery29. However, be aware that not all BOTOX providers can use this treatment for these conditions. You don't have to hide your emotions after BOTOX – You can smile and frown as normal. One major misconception about BOTOX is that you have to be motionless for some time after the treatment in order for it to work. This is simply not true. While you may want to take a little downtime before resuming activities, you can typically lead a normal life the same day as receiving BOTOX injections. You can definitely have facial expressions as well, despite the misconception that BOTOX patients can't smile or frown following a procedure. The reason why BOTOX has become so popular is not just because it can deliver impressive results. Fans also love it because it's administered in quick sessions with no recovery time needed, meaning it can help you achieve your beauty goals without disrupting your life at all.